What ever happened to talking to real people? Amazon’s Alexa AI assistant is springing up on various devices like weeds spring up in your lawn. 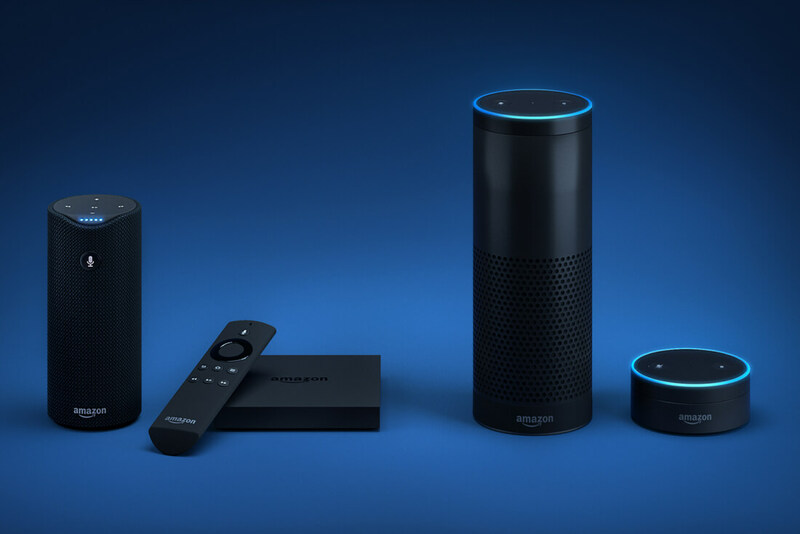 What started as a home assistant on the Echo, is now worming its way onto other platforms like smartphones and IoT appliances. No gadget appears immune, not even the iPhone. Alexa found its way onto iPhones via the Amazon shopping app last March. Although other apps had integrated the AI before that, it was the first time that the integration came directly from Amazon. After that, Echo owners began receiving notices that Alexa support was being added to the Android version of the Amazon app as well. The company has not officially announced the launch, but when confronted by TechCrunch about it, Amazon confirmed that the update is rolling out this week. One thing that the Alexa AI has over phone assistants like Siri is that it can actually place orders and interact with the shopping app for you. Try asking Siri to put something in your shopping cart. It will tell you, “I’m sorry. I don’t see any events about shopping cart.” Believe me. I tried. However, just because Alexa is part of the Amazon app doesn’t mean it is limited to shopping. It can still answer most of the same questions and requests that you would ask your Echo like controlling smart appliances. Alexa support is not the only benefit Sears is getting from Amazon. The dying department store chain is almost solely kept alive by its sale of Kenmore appliances. To help on this front, Amazon is set to start selling the Kenmore brand online, the announcement of which cause its stock to jump up almost 19 percent. The added sales outlet could assist the company in staying afloat, but it is unlikely to change the fate of its many brick-and-mortar stores that are slated to close soon.